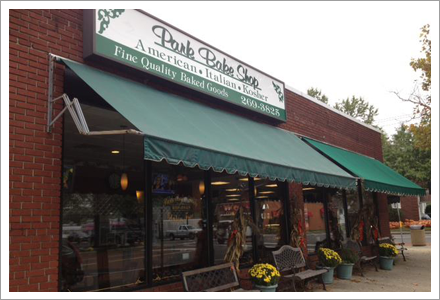 Park Bake Shop in Kings Park, NY is an Italian American kosher bakery. Your wedding day is the most memorable in your life. You want everything to be perfect right from your dress and venue decoration to food and flowers. Then how can the centerpiece, the wedding cake, be ordinary? Park Bake Shop in Kings Park, NY is an Italian American kosher bakery offering a great assortment of wedding cakes, cookies, breads, cakes, specialty cakes and donuts. Making Every Occasion Extra Sweet! 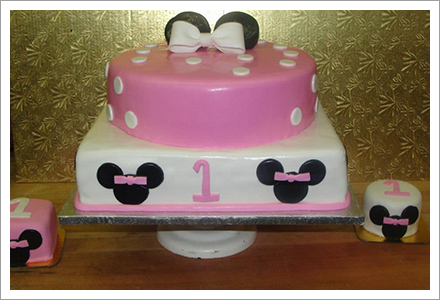 Our creatively designed cakes can add a special touch of elegance to any event. We take pride in making every occasion in Kings Park area and the surrounding regions of Sunken Meadow Beach, Long Island and Commack extravagant with our baked items. Copyright © 2013 Park Bake Shop. All rights reserved.